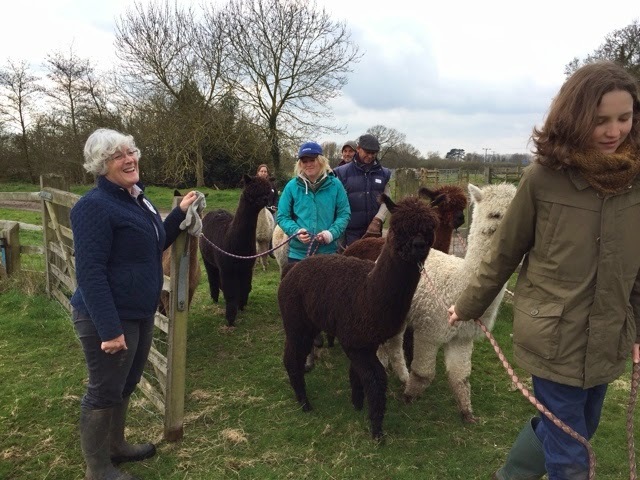 A great day was had by all yesterday on the Manor when we held the second TOFT Alpaca Husbandry workshop of the season. No sun, a fair bit of drizzle but lots of keen alpaca enthusiasts learning the ropes and enjoying themselves. We had a lot of fun along the way and hope you all got what you wanted from the day and we wish you all the best with your own alpaca adventure- see you soon....Rob & Shirl. All done in Meppel,and the jobs a good un!